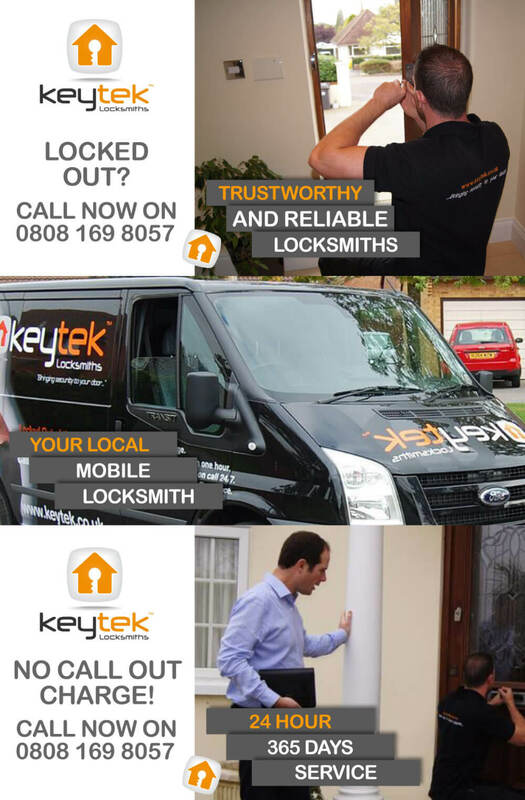 Looking for a Locksmith in Brighton? Whether you are searching for a home locksmith, an auto locksmith, have lost your keys, are locked out of your house or need new keys of locks you can find a local locksmith on dentons.net. Our listings for local Locksmiths in Brighton can be searched by city, town, or county and out listing include company information, addresses, phone numbers and contact details. Use Dentons to find local Locksmith services near you. You can find local listing for locksmiths, auto locksmiths, 24 hour locksmiths, emergency locksmiths and key cutters on dentons.net.